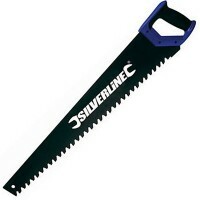 Silverline 675119 Masonry Block Saw TCT Features Length 700mm - 28 inch. 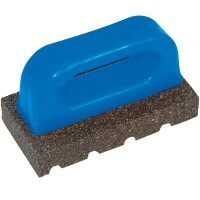 17 tungste..
Silverline 261034 Concrete and Brick Rub Features Grit 20. 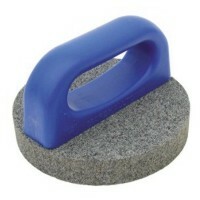 The cleaning of concrete..
Marshalltown M16533 Rub Brick Round Features Size 6in x 1in / 150mm x 75mm. 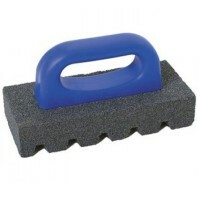 Shaped ..
Marshalltown M840 Rub Brick Features Size 6in x 3in - 150mm x 75mm. 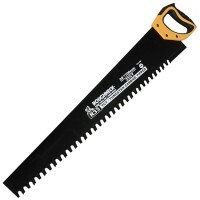 Shaped stone ab..
Roughneck Masonry Saw Features The Roughneck Masonry Saw has 33 teeth with Tungsten Carbi..